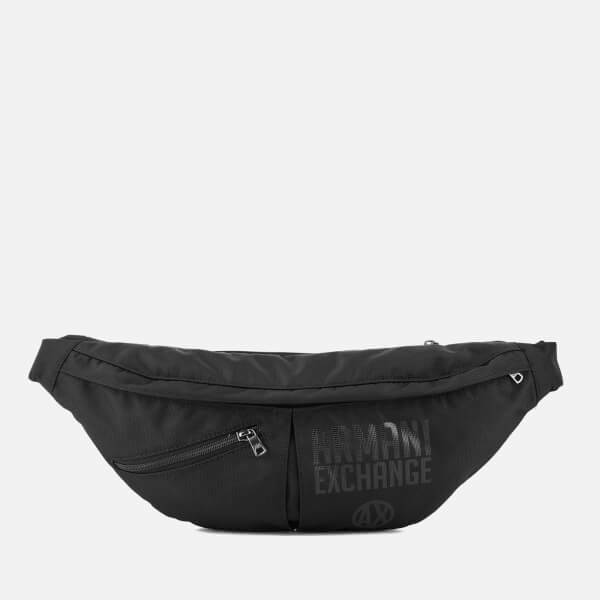 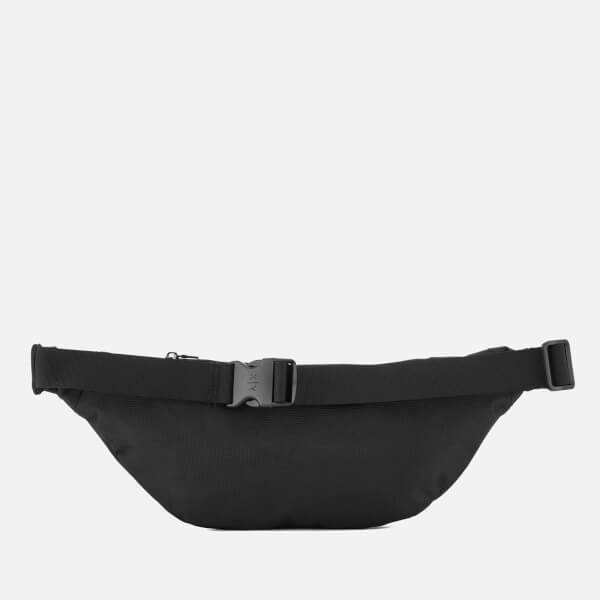 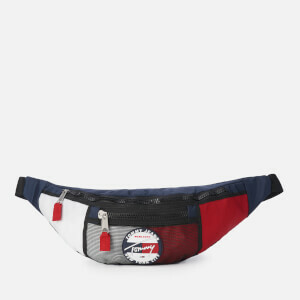 Men’s nylon sling bag from Armani Exchange. 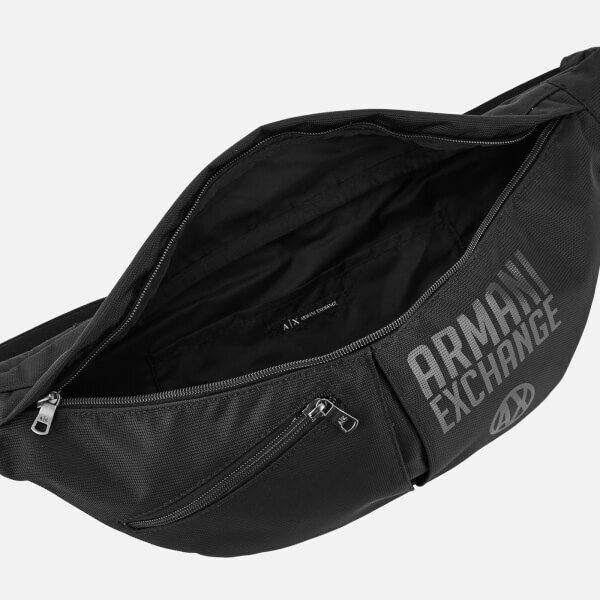 Opening with a top zip closure, the black cross body bag boasts a roomy lined interior with a large slip pocket. 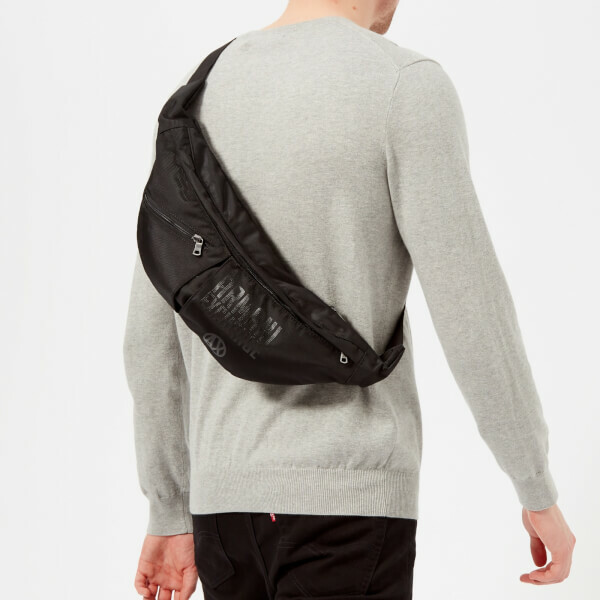 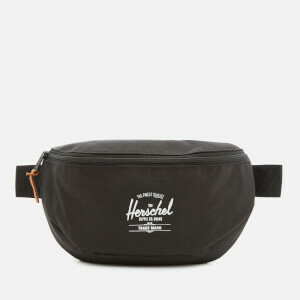 Zip pockets also feature to the front and back of the exterior. 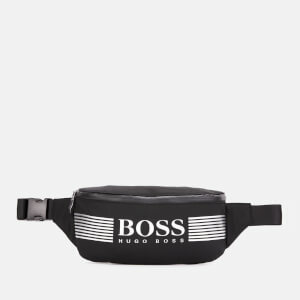 An adjustable strap secures with a buckle fastening. 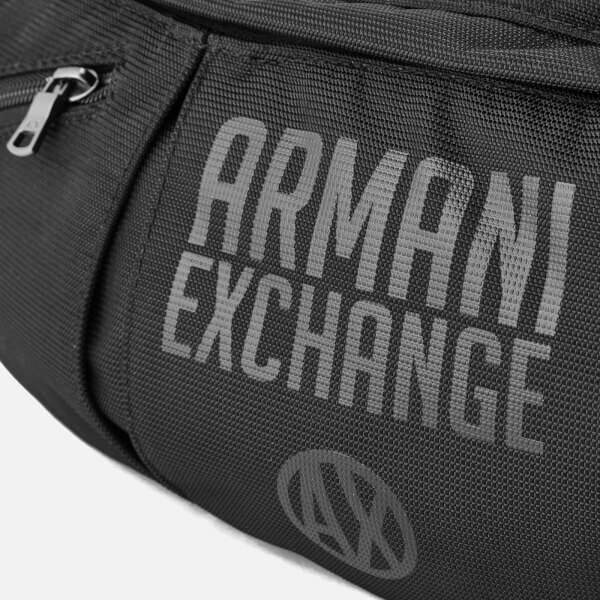 Tonal printed branding to the front adds the finishing touch. 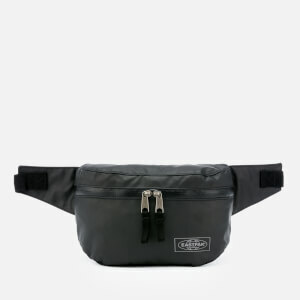 Dimensions: H: 17cm x W: 42cm x D: 9cm.